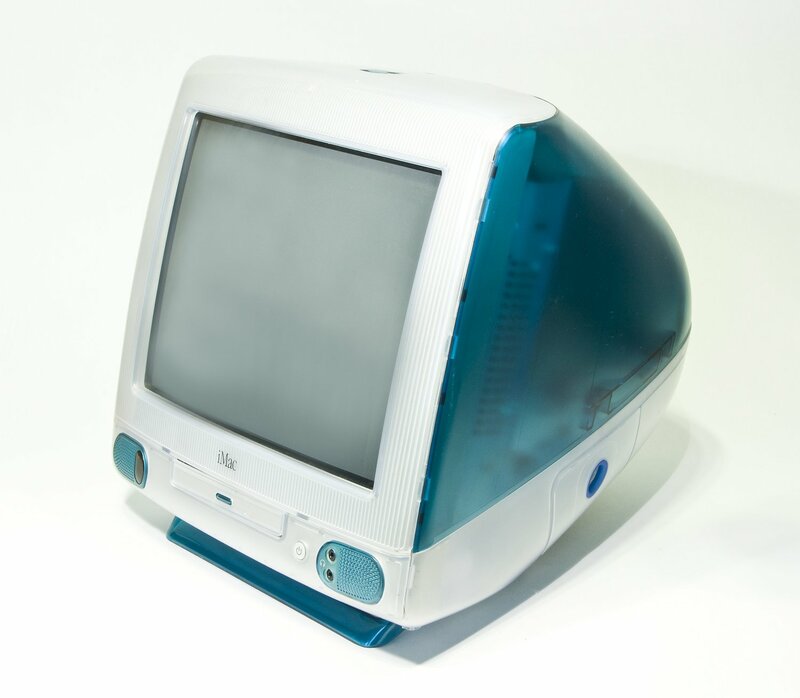 This Old Box On May 6, 1998, Apple CEO Steve Jobs introduced the iMac at the Flint Center Theater in Apple's home town of Cupertino, California — the same venue where he had unveiled the original Macintosh back in 1984. "We think iMac is going to be a really big deal," he told the crowd. He was right. 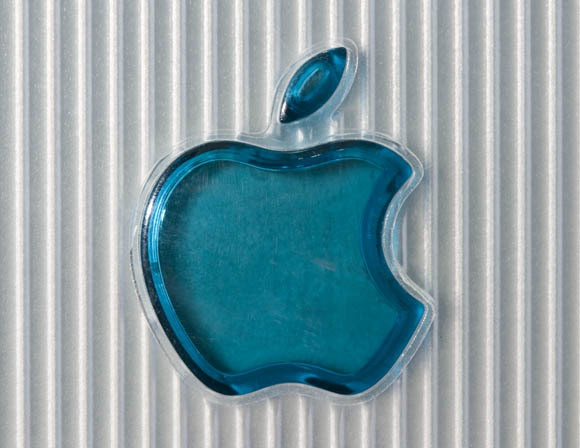 The iMac shipped at the stroke of midnight on the morning of August 15 of that year, sparking one of the original fanboi feeding frenzies — roll-out rituals that have since become de rigueur for every major Apple-product intro. I remember covering that crowded midnight rollout at a Palo Alto, California, store, and talking with then Apple hardware-engineering honcho Jon Rubenstein, who was beaming like a proud papa. An exhausted proud papa, to be sure, but grinning ear-to-ear nonetheless as he watched a long line of purchasers plop down $1,299 for the latest shiny-shiny, and lug their big boxes out of the store, smiling as broadly as Rubenstein himself. 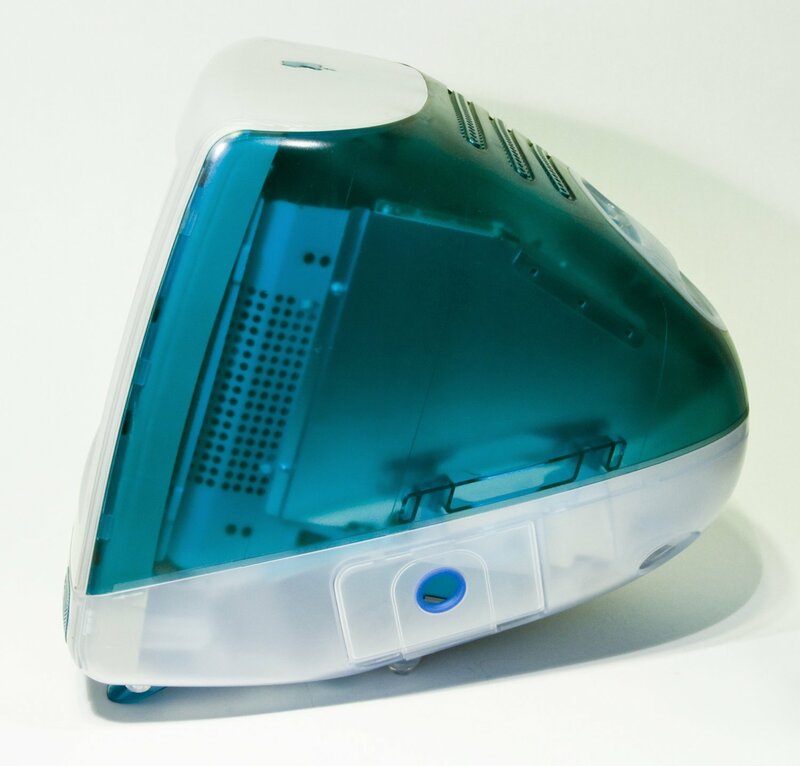 Rubenstein told me that the iMac was going to redefine consumer computing. He was right. 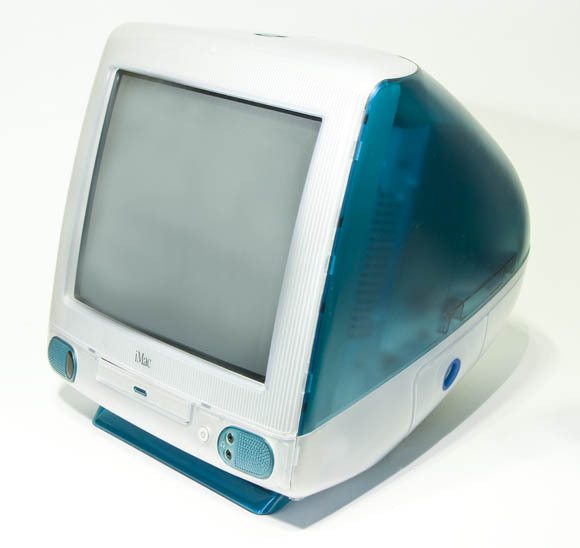 A few years back, I got my hands on one of those original iMacs — or so I thought. A few days ago, I decided to take it apart, grab my camera, and share its innards with Reg readers — and when I did, I discovered that what had been represented to me as being an original iMac, well, wasn't an original iMac. But it's close — and let me explain. There were, however, two versions of the Bondi Beach babe: Rev. A, which shipped only briefly, replaced by Rev. B on October 26 of the same year. The differences between the two are minimal — and I'll point them out as we take apart what I discovered to be my Rev. B, not Rev. A, model.